I help busy corporate moms get lean while eating foods they love. 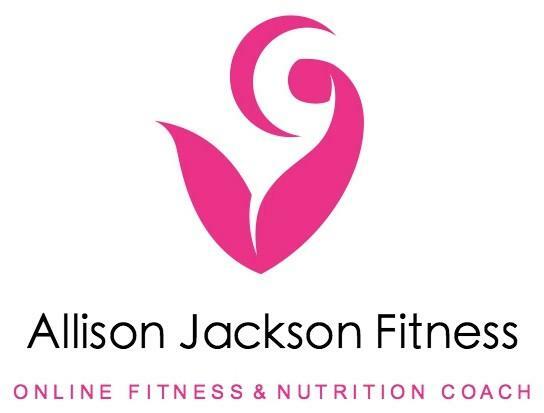 I'm Allison Jackson, founder of Allison Jackson Fitness. 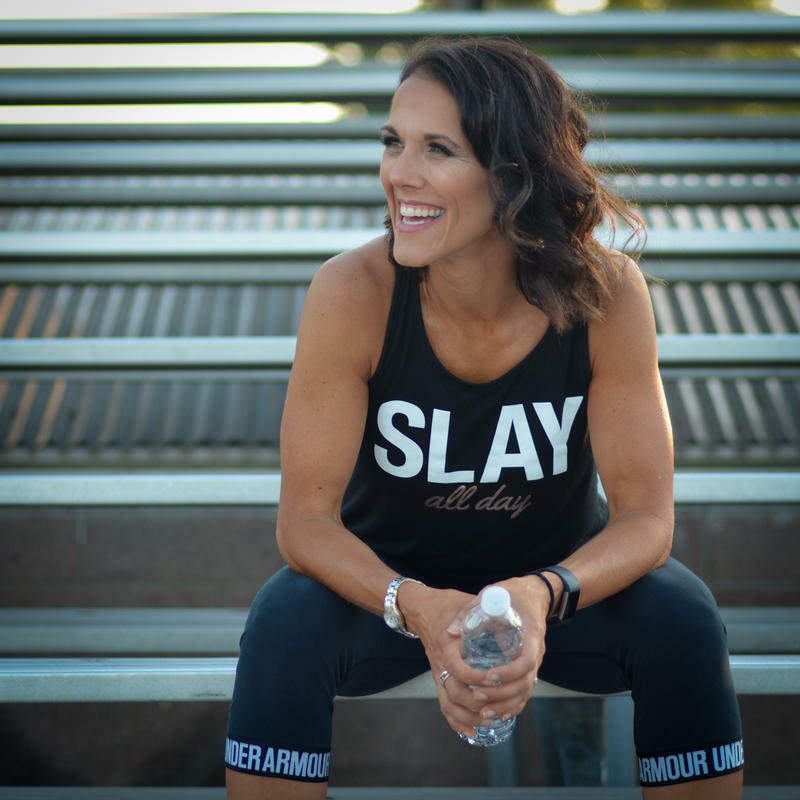 I love all things health and fitness, but I really love sharing my knowledge and expertise to help hard-working moms reach their goals so they can be at their best. Are you ready to transform your body and reach your goals? I know exactly how hard it is to work full-time, take care of the kids and household... plus try to fit in my working out, eating right and taking care of myself, too! I’ve spent the last five years training and competing in figure competitions so I feel like I have a crystal clear picture of what it takes to get to your ideal weight and stay there. Now I’m ready to share what I’ve learned and experienced. Everyone is incredibly busy these days. Before we can work together, we need to figure out if we’re a good fit for each other. We can easily do that in a 10-minute call. I won't waste your money. 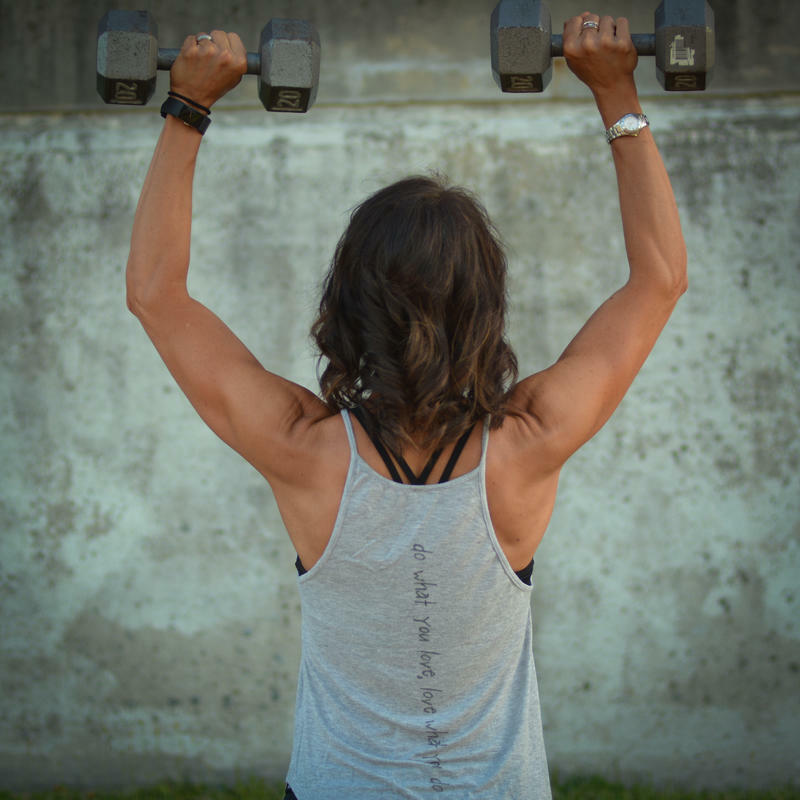 As a fitness coach and nutrition coach, I’m committed to helping you reach your goals. In return, you need to be committed to my program. I will keep you accountable, but I need to know you’re 100% on board. 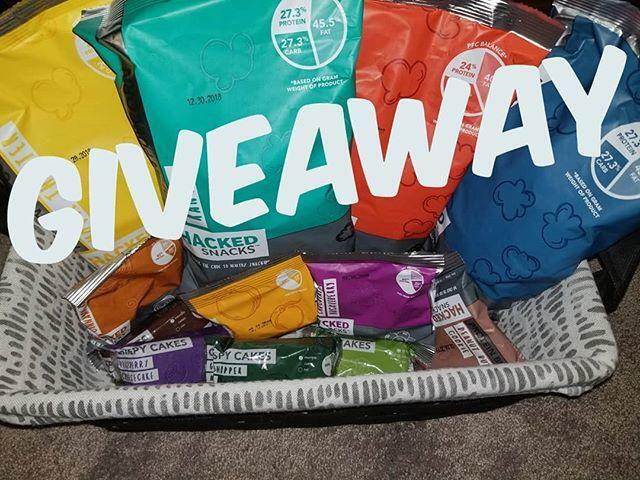 When you need a healthy, delicious snack that's macro-friendly and good for the whole family, choose Hacked Snacks protein popcorn, rice crispy cakes and protein cookie bites. "I have lost more weight in two weeks working with Allison than I had in years on my own." 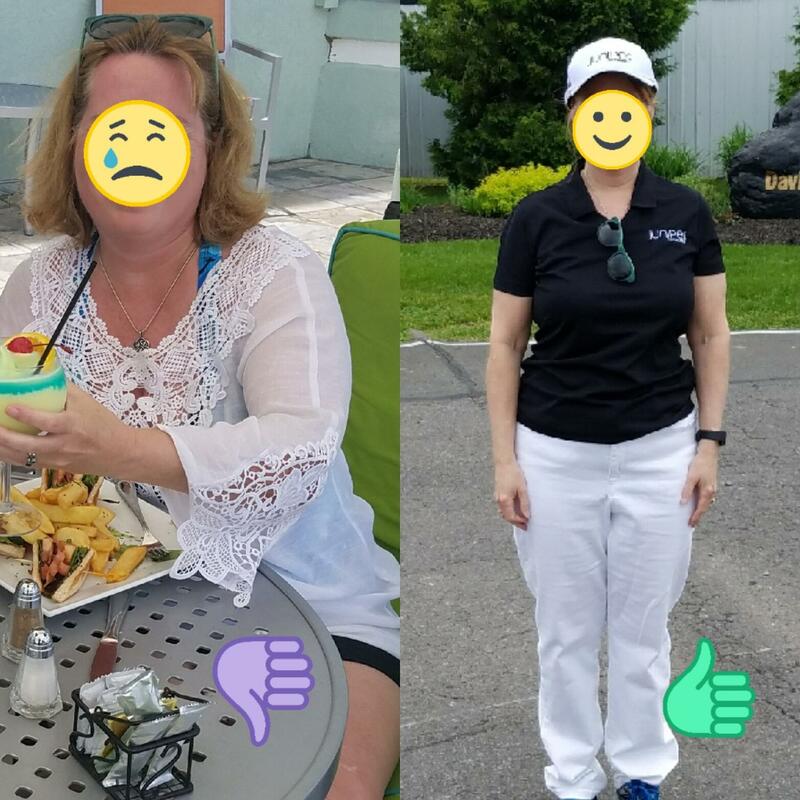 I had never had a personal trainer/coach before and didn't know what to expect. I can't imagine anyone doing a better job than Allison. She took the time to learn about my heath habits and developed a weekly menu and training program just for me. And it's all virtual, which is perfect for me, a very busy working mom. She constantly monitors my progress, offering advice and encouraging me every step of the way, not just once a day, but is very responsive any time I have a question. I have lost more weight in two weeks working with Allison than I had in years on my own. And it wasn't hard. If you need to get healthy, talk to Allison. Her enthusiasm and skill will help you make it happen! Need help reaching a health and fitness goal? Let's connect and see if we would be a good fit for each other.